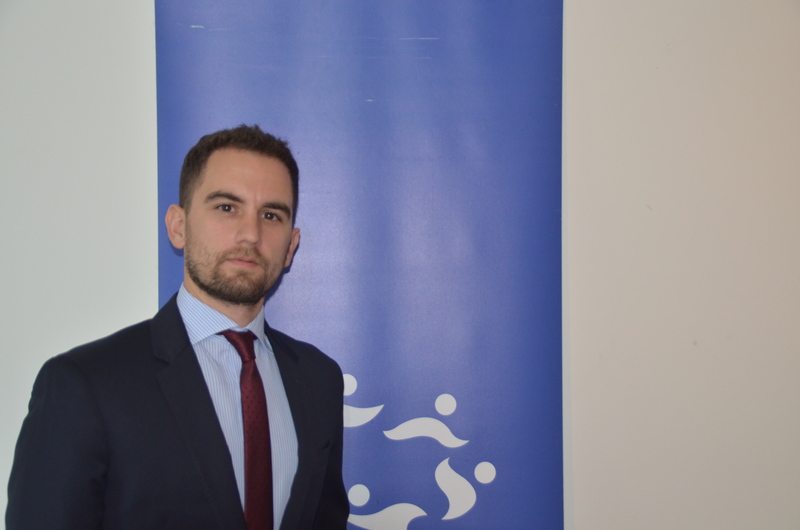 The World Youth Alliance Europe is pleased to announce the selection of Francesco Carboni as the new Regional Advocacy Fellow in Europe. Francesco was born in Rome, Italy. He lived in Amsterdam until the age of nineteen, when he moved back to Rome in order to begin his studies. Currently, he has a Bachelor’s degree in Political Sciences and two II level Master’s degrees in Cooperation and Development and International Relations, this latter achieved while living in Colombia. Before getting to know WYA he worked at the Regional Congress of Lazio, and at the European External Actions Service. He also collaborated with various associations and has been active in several Italian political parties promoting a society centered on the human person. Francesco arrived in Brussels at the end of August to take part in our intensive CTP training. He is now being trained in WYA White papers and will take the Advocacy exam at the end of September.